This week we launched the Making a Great City speaker series, which is designed to advance realistic solutions to our country's infrastructure crisis. 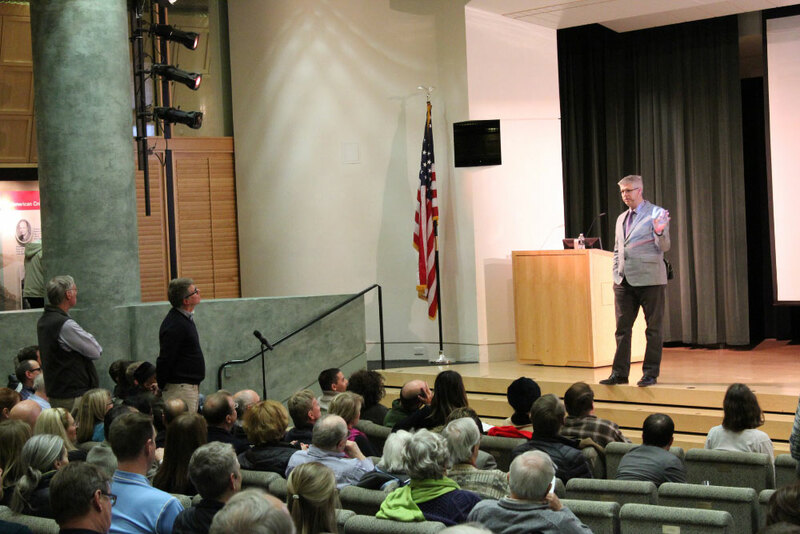 The first speaker was Chuck Marohn of Strong Towns, who helped us understand how cities have built their way into debt, and suggested ways we can reverse the trend in Kansas City. Thanks to Chuck, our co-presenter Kansas City Public Library and all the organizations involved in making this series possible! Keep an eye out for more info on Joe Minicozzi's session in March.